“Attack on Titan” Season 2 first episode showed everything that fans expected and even much more. The shocking death of Mike after the appearance of Beast Titan was the epitome of cruelty. Check out in detail! 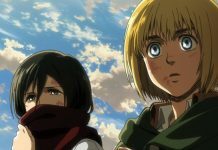 “Attack on Titan” Season 2 started off from where it ended in the previous season. As the Survey Corp does not have any answers, Hange decides to turn to Minister Nick for getting answers. 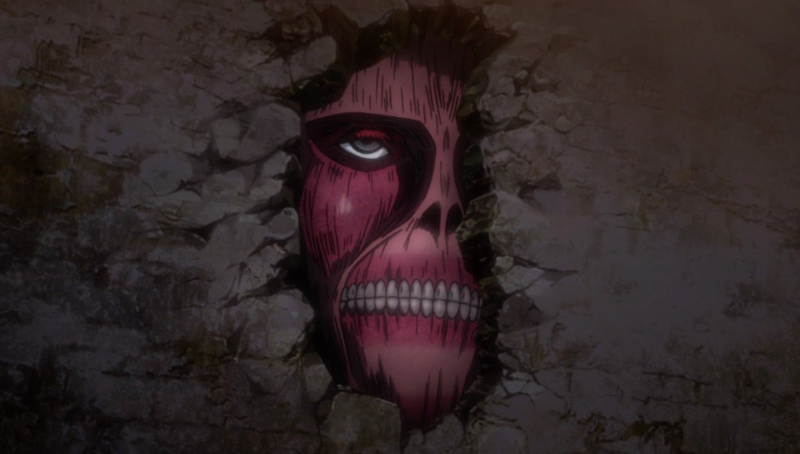 She literally hangs him at the edge of the wall to ask about the presence of Titan in the wall. Instead of getting frightened, Nick says that Hange is bluffing and starts shouting in a dramatic fashion as if he is dying, reports Den Of Geek. Eventually, she lets him go. Elsewhere, Sasha, Connie, and the crew are stationed at the Wall Sina. They hear about the Wall Rose and also that at least nine Titans are coming from the South. Accordingly, the Corp decides to fight the Titans under the leadership of Nanaba and Mike and divides into four groups. Each team heads into different directions so as to warn the towns in the vicinity. 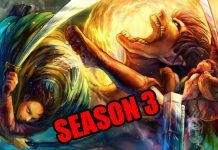 Mike takes it upon himself to distract the nine Titans and flees from the rest of the team in “Attack on Titan” Season 2. However, it proves to be his biggest mistake as Beast Titan suddenly shows up. He not only possesses the human-level intelligence but can actually talk and manage the team of Titans. 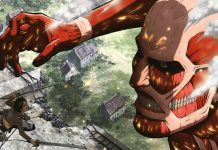 The Beast Titan rips off Mike limb by limb and kills him cruelly in the “Attack on Titan” Season 2 Episode 1. The current season will have only 12 episodes. 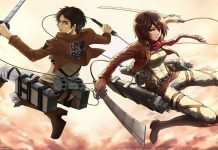 According to CBR, the official account of the anime series announced that “Attack on Titan” Season 2 new episodes will soon release on Blu-ray and DVD in volumes of two. Each volume will contain six episodes. Although fans are overjoyed that new season of their favorite anime show has started they are very much disappointed that they will get to see only 12 episodes after waiting for four long years.